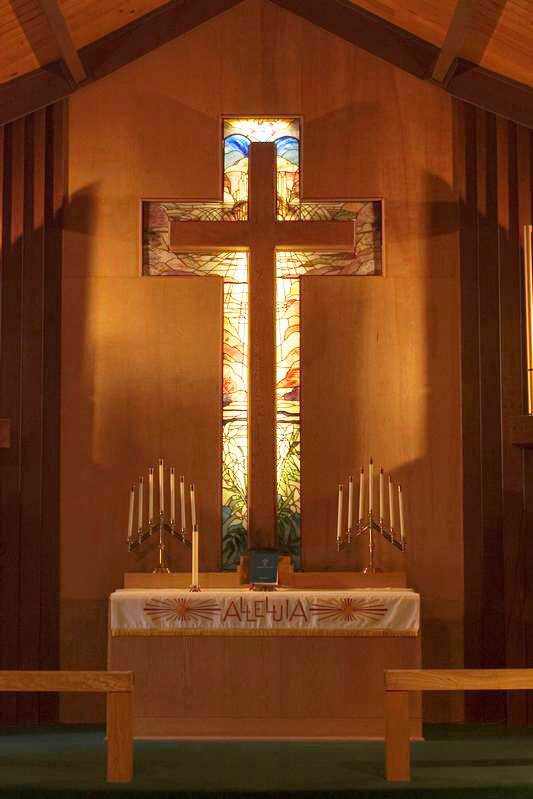 Want to connect with a Bible based church on the redwood coast? Come worship with us at Grace Lutheran. We connect friends and family through the Gospel of Jesus Christ and develop that faith through active fellowship. 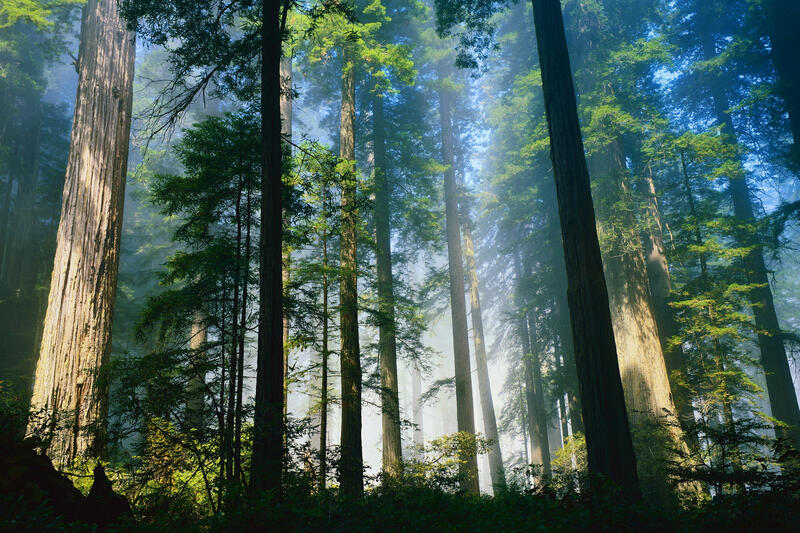 Grace is located in the northern most corner of California, a stones through away from the majestic redwoods and Jedediah National & State Forest on the coast of the Pacific Ocean in Crescent City, California. Click on the MINISTRIES TAB and check them out! Save The Date For Fellowship Events!